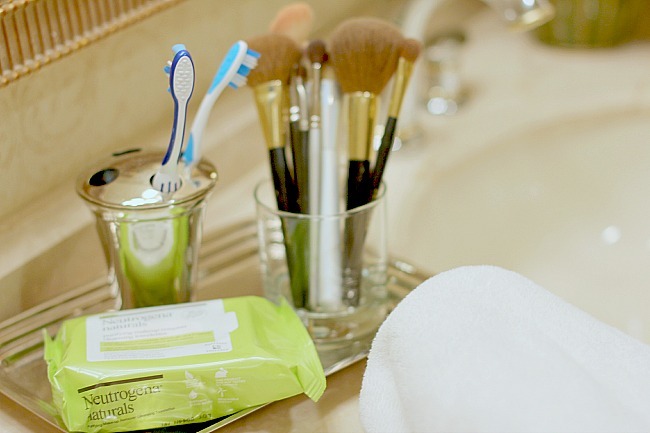 in honor of Earth Month (April) Neutrogena Naturals has teamed up with Kristen Bell and The Nature Conservancy to help spread the word about water conservation through the #WipeForWater campaign. 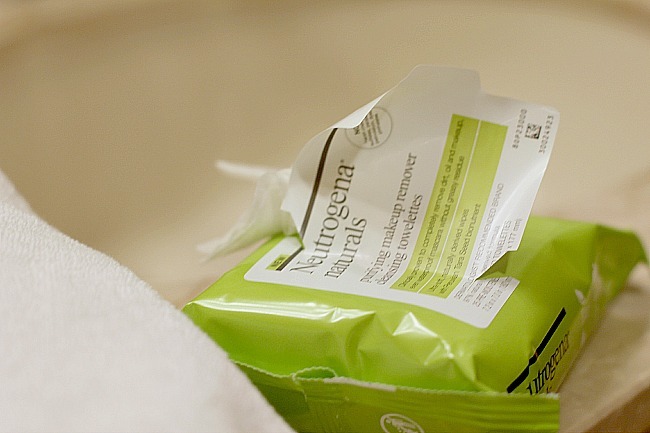 Neutrogena Naturals is challenging US consumers to clean their face without using water for one week and instead exclusively use the new Neutrogena Naturals Purifying Makeup Remover Cleansing Towelettes to remove dirt, oil and makeup (available at Walmart.com) making this switch could save up to five gallons of water from going down the drain EACH DAY. did you know that the average US household uses about 10,000 gallons of water every year? the amount of water wasted from US homes could exceed more than one trillion gallons per year. this is equivalent to the annual water use of Los Angeles, Chicago and Miami combined! talk to Tman and he will attest to my obsessive concern with wasting water. i stress if my kids (and hubs) forget to turn off the water while they brush their teeth, leaving the shower running while they dilly-dally around before getting in or just letting it run while dishes are being washed. i don't know when or how i developed this over concern for water wasting but it is a serious concern of mine. 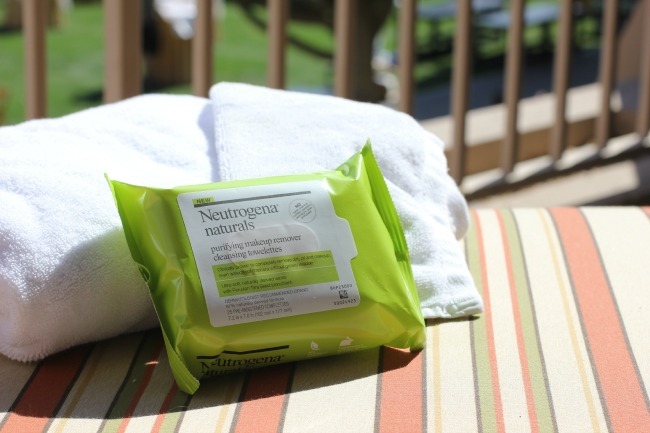 on April 2 Neutrogena Naturals launched the site WipeForWater.com giving you the opportunity to pledge the total number of days you're opting to use the Neutrogena Naturals Towelettes to wash you face instead of water. for each pledge on WipeForWater.com Neutrogena Nautrals will contribute $1 to The Nature Conservancy up to $50,000.